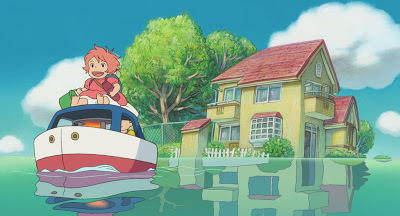 One thing I can't wrap my head around is the fact that most American Hayao Miyazaki fans are completely aware of his vast career before the founding of Studio Ghibli. 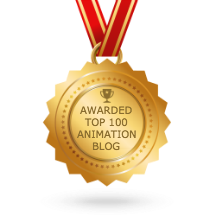 Even prominent animation scholars and movie critics think it all began with Castle of Cagliostro or Nausicaa of the Valley of Wind. It's a bit like meeting a diehard John Lennon fan who's only aware of his 1970s solo output..."Beatles? What's that? Never heard of it." Thank God for Discotek, I say. 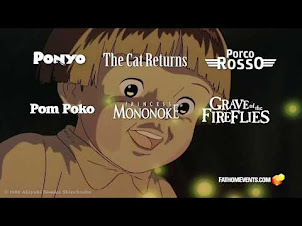 The US distribution label has steadily grown into one of the best anime publishers around, and they've done an excellent job providing us with the pre-Ghibli works of the 1960s and 1970s. 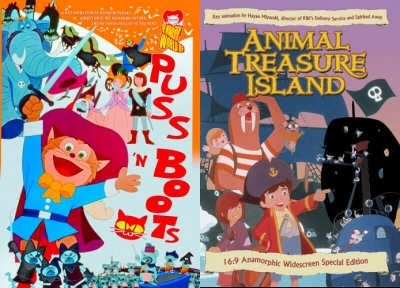 In 2006, they released a trio of Toei Doga classics: Puss in Boots (1969) and Animal Treasure Island (1971). 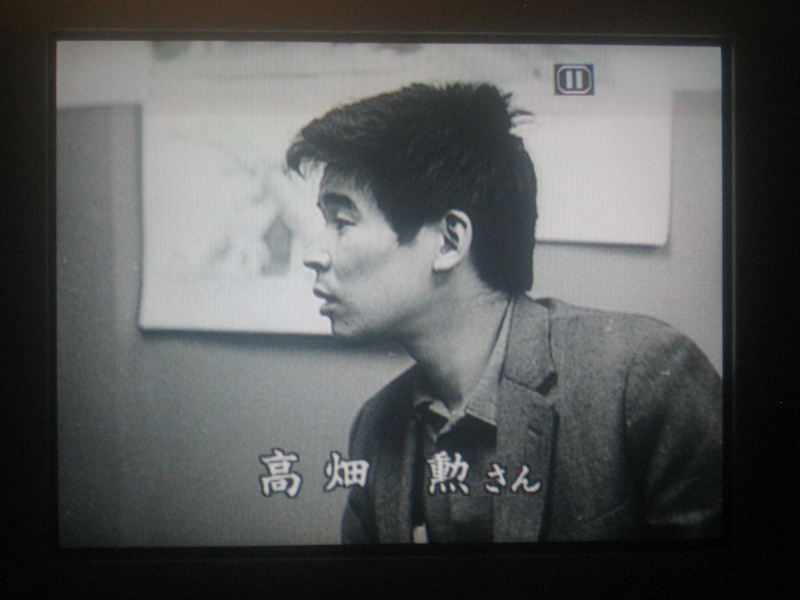 In 2012, they released Lupin III: The Complete First TV Series (1971-72), of which I contributed three short essays, and Panda Go Panda (1972, 73). Discotek also released the 1979 Toei feature, Taro the Dragon Boy, which was not connected to Hayao Miyazaki or Isao Takahata, but old friends Yoichi Kotabe and Reiko Okuyama were the Animation Directors, and the movie was a surprising throwback to the Toei Doga classics of old. Every self-respecting anime fan should have this DVD in their collection. All of these DVDs seems to completely disappear from the radar, and remain criminally overlooked. 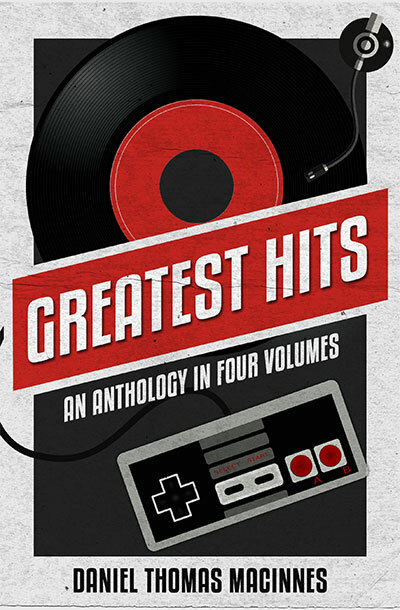 These classics manage to fall between the cracks for varying reasons: too old, too clunky, lack of quality dubs, lack of advertising or marketing, no presence at retail. Ignore all of that. Just buy everything directly from the Discotek website, and send them your thanks. Where are all these so-called Miyazaki and Takahata fans I keep hearing about? I've got a whole stack of Beatles albums, just waiting to be discovered. Discotek are to me, the best modern anime distributer, and they aren't noticed which is sad. I hate Funimation for their monopoly on the already niche market, to me, its like if the Ambient music niche was ruled by Aphex Twin, sure, Aphex Twin is amazing, but he thankfully didn't monopolize on that small niche, allowing other artists to get noticed. 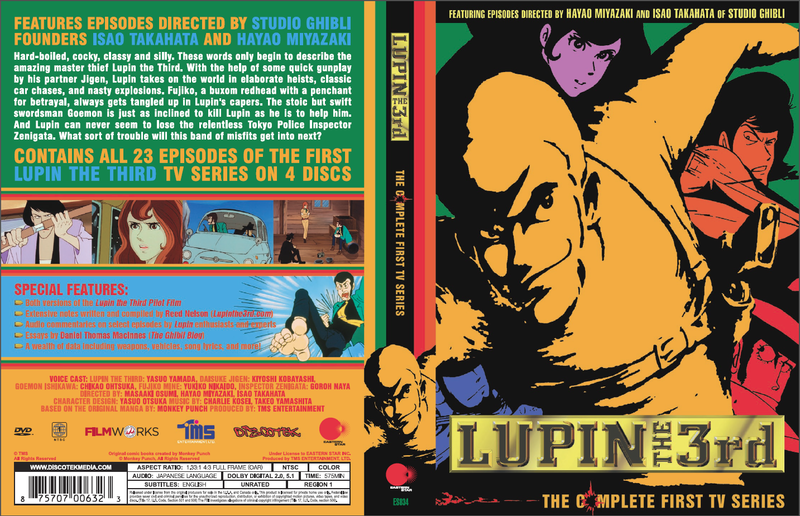 The Lupin DVDs have some of the best extras I've seen a English DVD release, The Mamo release is brilliant... I mean, 4 ENGLISH DUBS ON 1 DVD? Talk about quality. Hows the picture quality on that Panda ko Panda DVD? Is it similar to the old Geneon release or similar to the blu ray? Glad your active again, especially since Heidi is almost fully fansubbed in English. 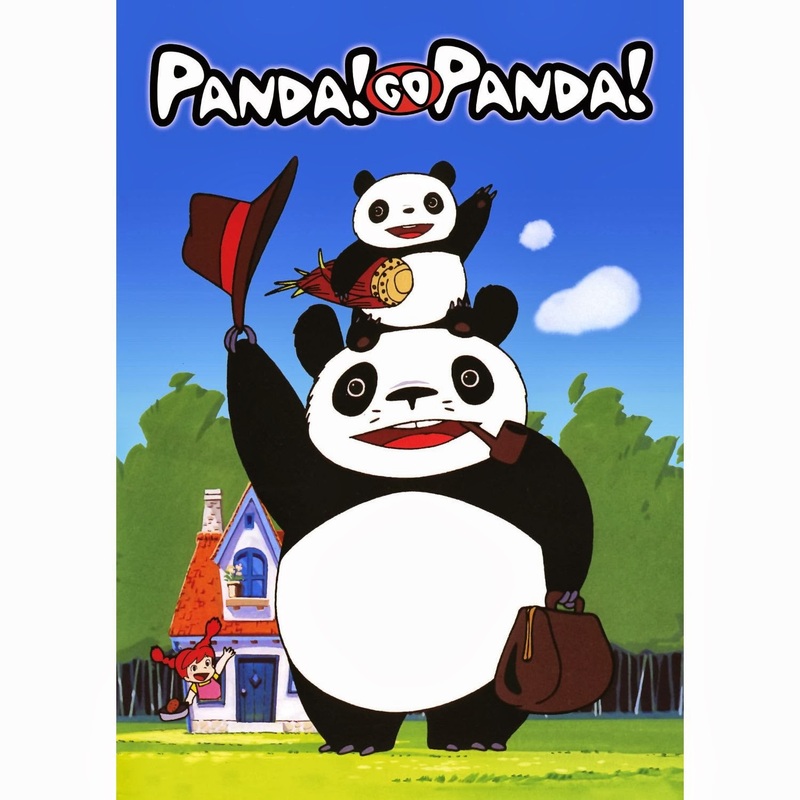 I was surprised to hear about a "Panda Kopanda Blu-Ray." Turns out this was an Italian release only; no BD is yet available in Japan. 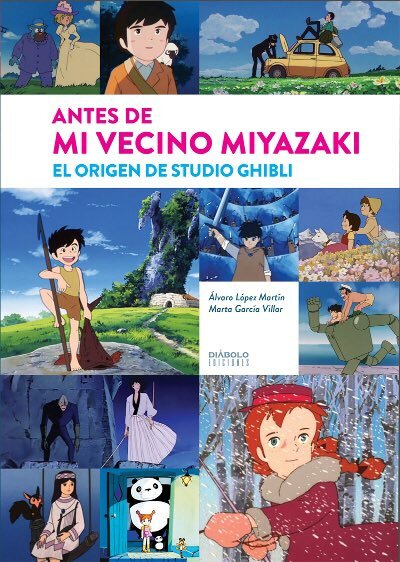 My guess is that it's an upscaled DVD; I remember something similar happening in Europe with one more more other Studio Ghibli films. 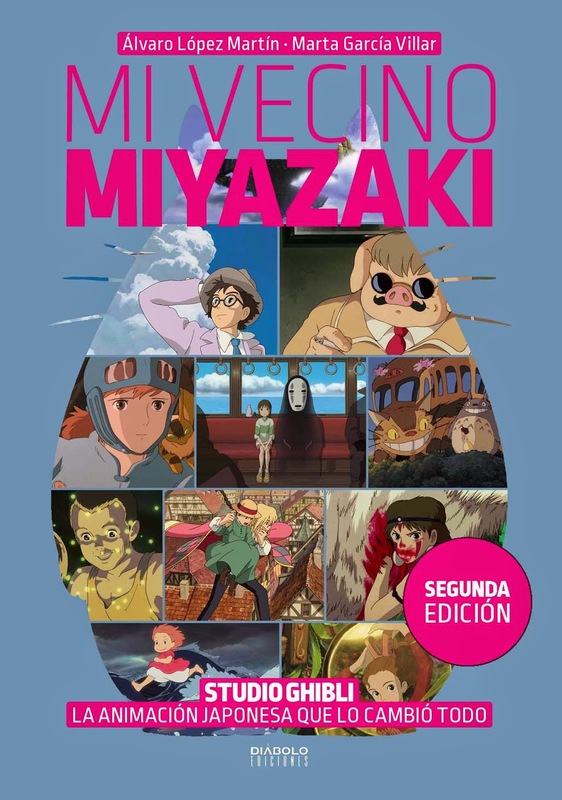 As for the Discotek DVD, I believe it's the same source used on the Ghibli ga Ippai release. The intros are, thankfully, fully intact and uncut, which automatically makes it better than the old Pioneer disc. 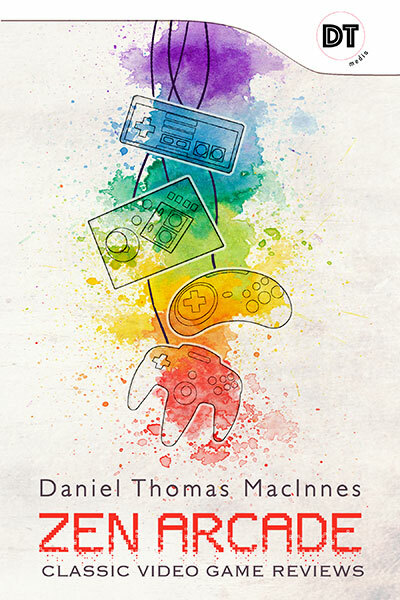 I still haven't bought a copy, but I'll get to that one of these days. Discotek does an excellent job with very few resources and even less money. It's a minor miracle that they're able to secure so many anime films and TV series. 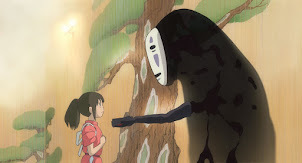 They deserve our support, especially from all Ghibli fans. There's a whole stack of DVDs that I wanna pick up. Nice to hear of the Panda Kopanda release being what it is. I recall simply hating the choices Pioneer did on their release though I wasn't sure if that was pressed on them by TMS otherwise. I still wonder why the music had to be changed for the English dub, possibly they don't have the instrumental on it's own to use or simply felt it was too 'dated' if that was a reason. 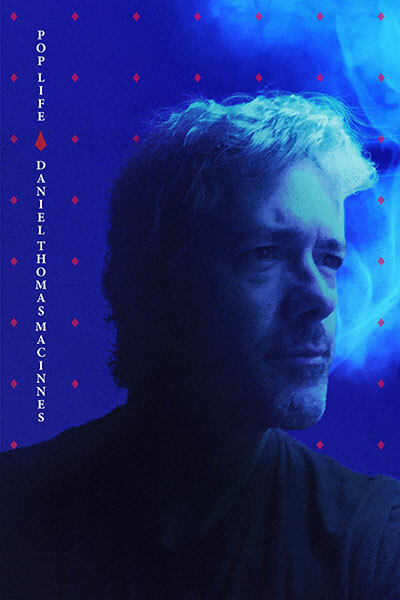 It's probable that Pioneer used the video as supplied by TMS. 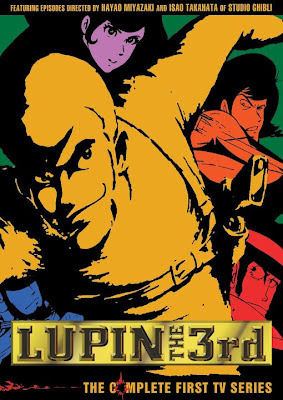 We can remember the 2006 re-release of Lupin III: Castle of Cagliostro, which completely chopped up the title sequence to pieces. 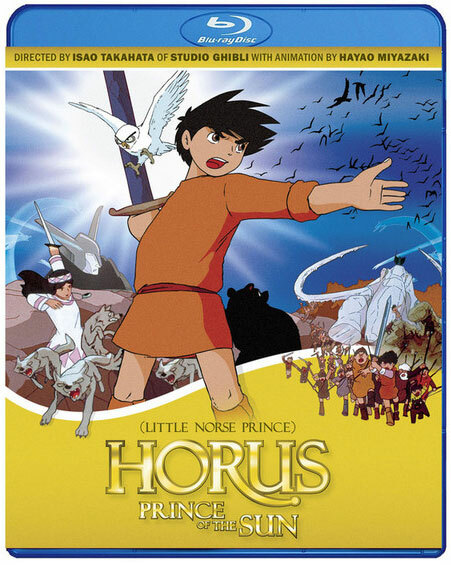 I just wish Discotek would release Future Boy Conan.